It’s been a strange week for Konami, sparking curiosity and shock among fans of the much-loved game development company. Japanese video game designer Hideo Kojima might be leaving Konami for good – and the company’s keeping details under wraps. Around Thursday afternoon or so, one observant Redditor posted an announcement that two of Konami’s game developers were leaving the company, possibly ending a popular anime-based series. 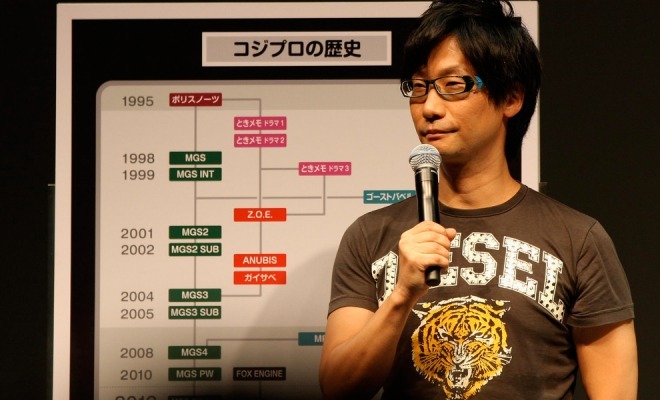 His next observation came from one of Konami’s websites, where every credit relating to Hideo Kojima and KojiPro had been removed and replaced with a more general title, such as Kojima Productions Los Angeles being rebranded as Konami Los Angeles Studio. The final clue came from an announcement of executive appointments, where it looks like Kojima’s no longer the Executive Officer of Konami. Additionally, a report by Gamestop revealed that there may be more going on than we’re aware of. Aside from heavily restricted communications from within the company, the Metal Gear team’s senior staff members are no longer permanent employees. 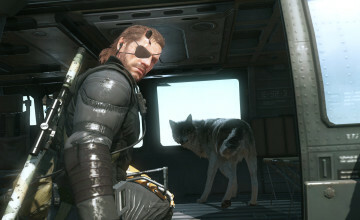 Initially, it was speculated that Kojima would be leaving the company following the release of Metal Gear Solid V: The Phantom Pain, but at the moment, it’s unclear as to whether or not this is the case. The latest title in the METAL GEAR series,”METAL GEAR SOLID V: THE PHANTOM PAIN” (below, “MGSV: TPP”), will be released as planned starting on Tuesday, September 1st, 2015 in North America, Latin America, and Europe, followed by Japan and Asia on Wednesday, September 2nd. 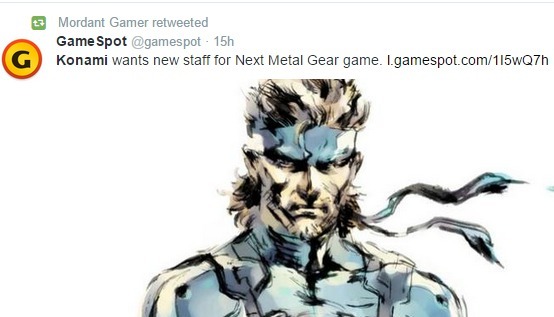 Hideo Kojima will remain involved throughout. What we do know, in spite of Konami’s decision to remain largely ambiguous, is that Kojima will at least be sticking around for the completion of his latest game. Following that, we’re most likely not going to be seeing his name on any future games. Gamespot’s press release described the situation as “a fallout between Kojima Productions and its publisher, Konami,” which would explain the hasty rebranding over the past couple of days. 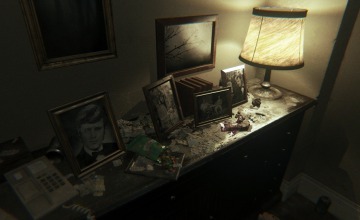 It’s a pretty harsh blow to fans of Silent Hill and Metal Gear, especially – we’re not exactly ready to see the games we grew up with lose the genius behind them. 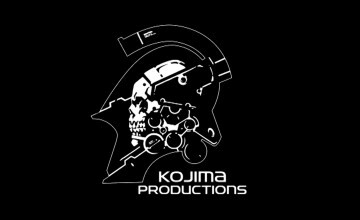 Hopefully, more information on the future of Kojima’s involvement with Konami will be released in the future.